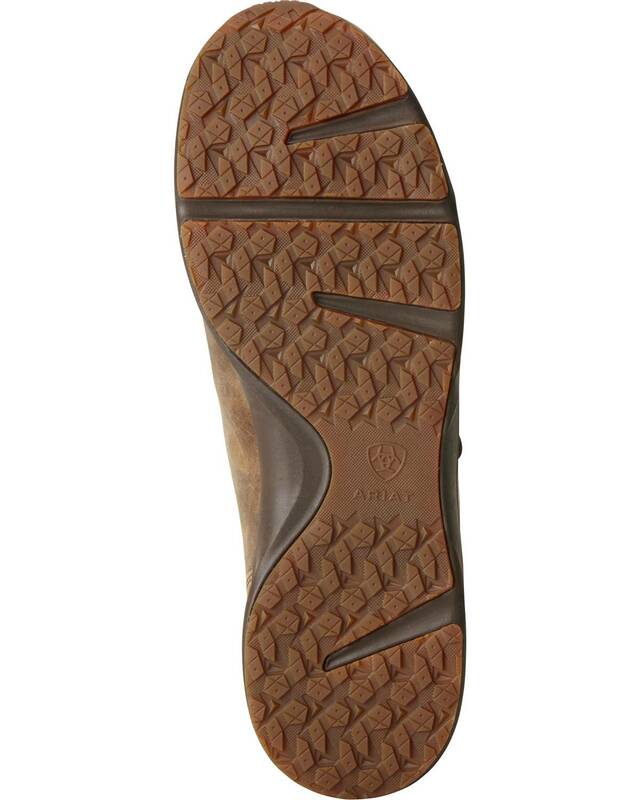 Ariat's new Spitfire casual shoe delivers a rugged, well-worn exterior with superior comfort technology. 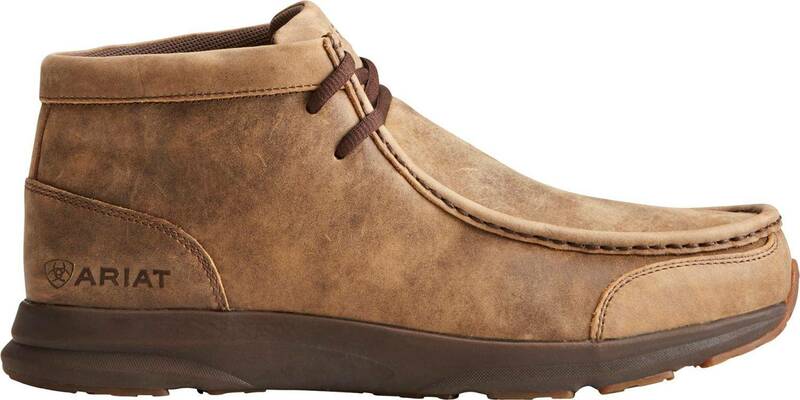 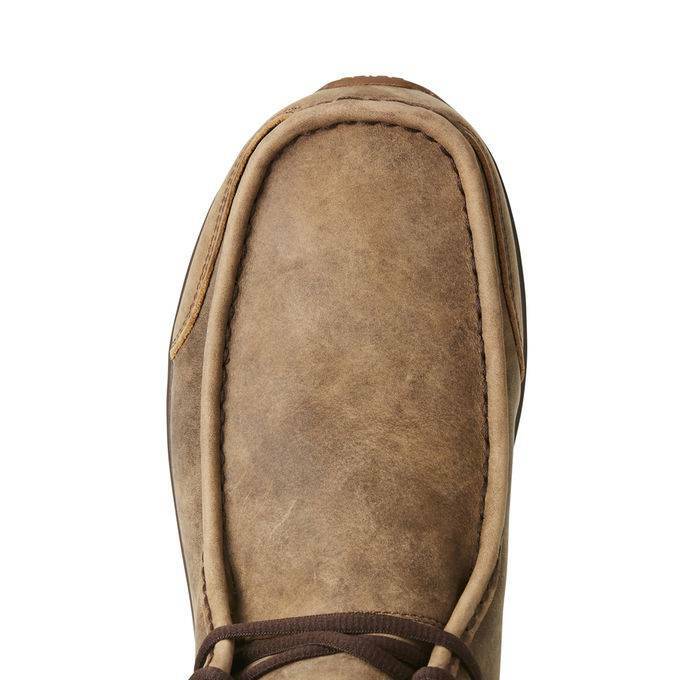 It is a brown bomber with chocolate brown laces and offers support and cushioning for everyday wear. 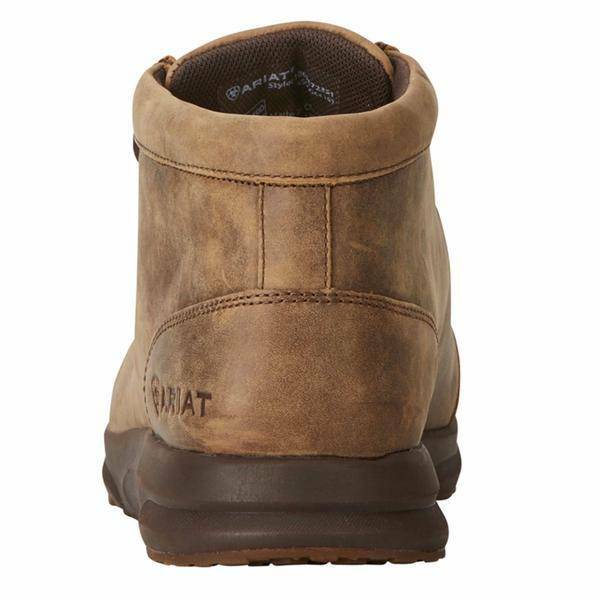 Duratread outsole provides maximum wear resistance and flexibility.